If condominium living is more your style, rather than housing, and your looking for the perfect condo, look no further than Renaissance Villas. 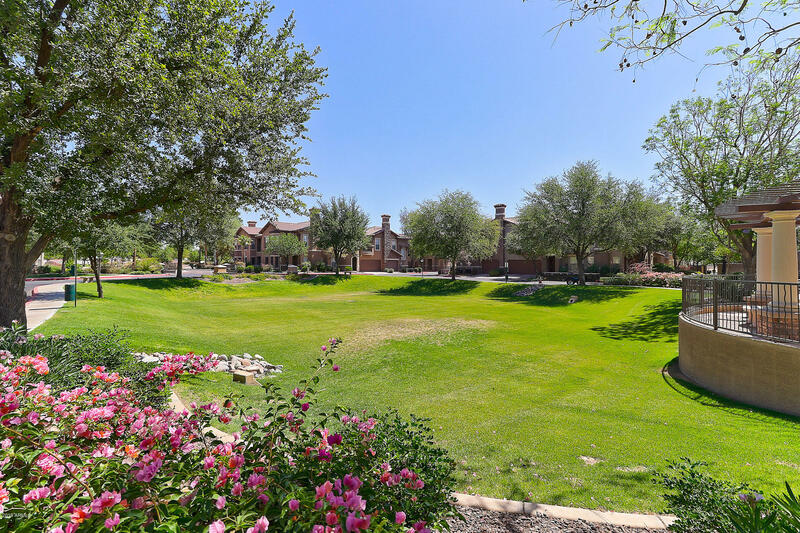 Located conveniently in Litchfield Park, AZ, and minutes away from the Phoenix metropolitan area, the community offers luxurous condos at affordable prices. 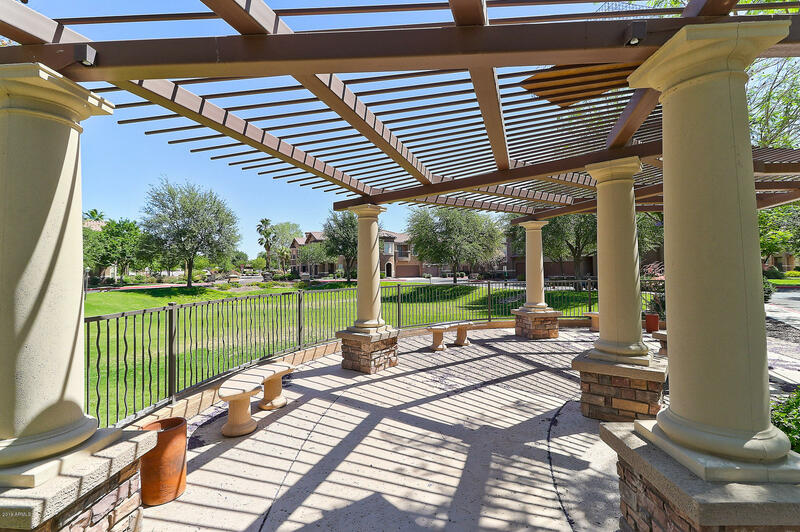 Awesome amenities await you within the community and in the local surrounding area as well. Enjoy the nice pool, spa, and cabanas on sunny Arizona days. Also, located in the clubhouse is a gourmet culinary bar. A 24-hour fitness center is available on spot. The condos are inspired by European architecture and are gorgeous in the inside and outside. Eight local golf courses are located nearby and well maintained for excellent golf playing. Easy access to the Sonoran desert allows for hiking and biking. Other nearby attractions include: parks, museums, restaurants, Wigwam Resort, sports complexes, and much more. If safe casual living is what you are looking for, then take advantage by purchasing a condo in this controlled access community today.